I love photographing families and getting to experience their unique dynamic. Every family is different and so much fun in their own way. From perfectly poised and serious, to fun loving and go with the flow, to somewhere in between, there is never a dull moment when capturing these sweet family sessions as their Woodlands Family Photographer. The Murphy family was so much fun! They were playful and laid back and full of laughs. They recently relocated from Ft. Worth to The Woodlands, and we chose the Waterway for their shoot. Pat is an attorney, but should’ve been a rock star. He loves music, and taught himself to play drums, piano, and guitar. He is the ultimate Dad! Rene loves the outdoors, and enjoys the woods just as much as the ballet. She’ll surprise you with her sports knowledge, but can chit chat with the ladies at lunch just as easily. 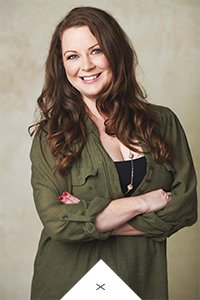 She is the best of both worlds, and recently left her job as a Marketing Director to be a stay at home mom. Their two kids Aiden and Jackson keep her pretty busy playing referee at home. Aiden is five and her passions involve the color pink and telling her little brother what to do. Her dad recently trusted her with scissors and she cut her own hair, but she totally rocks the pixie cut! Jackson is three and is competing for title of “the most energetic man in the world”. His parents say his favorite place to be is all up in his sister’s business, but I think that smile is WAY too sweet for him to be into any mischief. 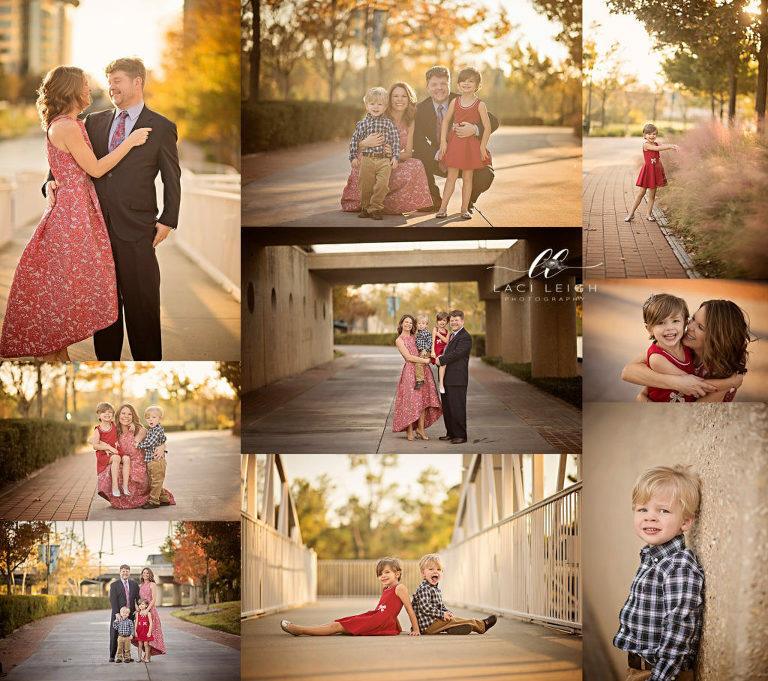 I had so much fun with this family, and loved watching them laugh and play and have the best time during their session. I have a feeling they can have a good time just about anywhere. They are certainly a sweet reminder of why I love what I do! How cute is this family?! Spending this golden afternoon with them as their Woodlands Family Photographer was an absolute honor.